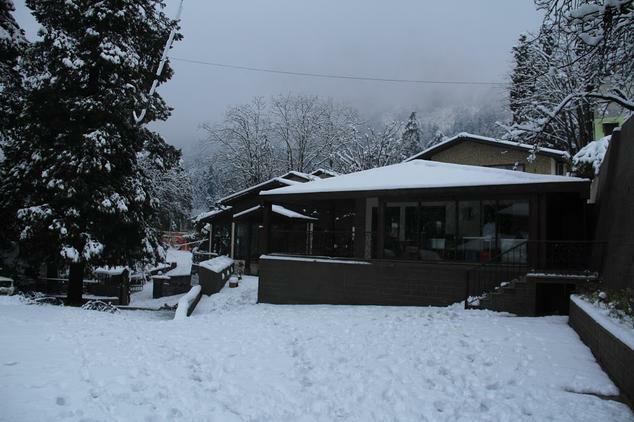 Visiting a hill station is always fun, when one has his entire family with him; Thus if you plan to go out for a holiday in a hill station like Nainital one must not miss the opportunity to stay at a hotel like the Hotel earl’s Court. This luxury hotel offers everything to every member of one’s family. Right from the ladies of the family to the men and the children all find an activity of their interest in this hotel. 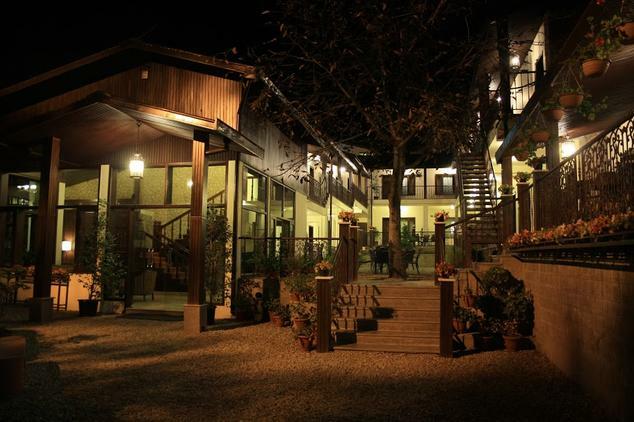 Most importantly, it is located central to many of the important tourist spots of Nainital, the hotel has an amazing architecture which reminds one of the British summer houses where the British officials often spent their summers in many hill stations of this country. This architecture itself mesmerizes most of the tourists who come to this hotel and has remained one of the main reasons for attracting people from all over the world. 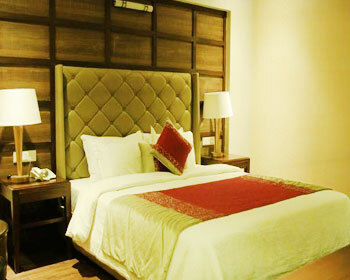 The deluxe rooms are the best that one could make use of if one would like to live within budget. 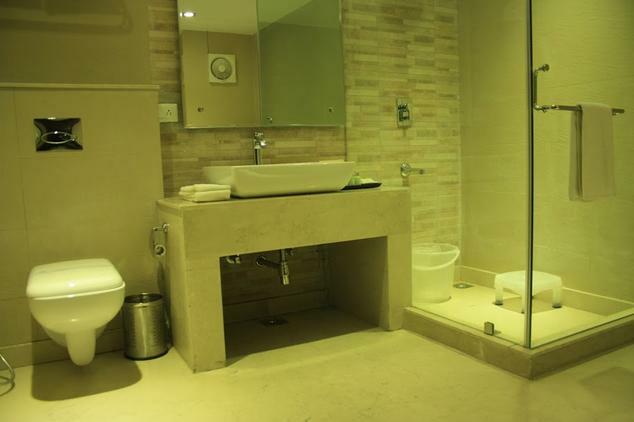 One has all the modern facilities of hot and cold water, minibar, attached washrooms, newspapers etc. In addition to such features one cannot forget the beautiful views that one can get of the entire city while standing and looking out of the windows of the hotel. It is one view that people from all over the world and country come to experience. Each room is also connected to the intercom and room service is available twenty four seven. 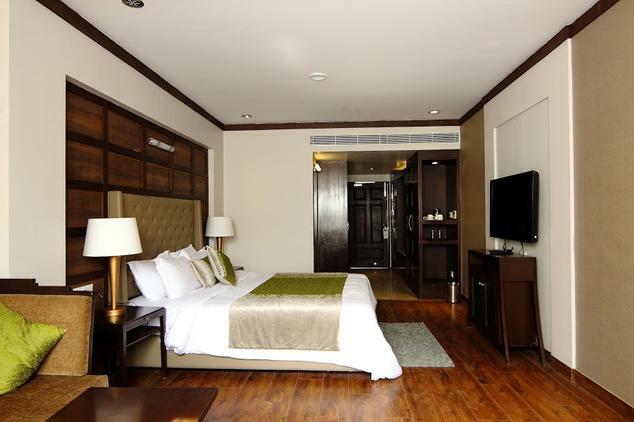 Superior rooms are for those who would like to stay at a home like atmosphere with furnished washrooms and bedroom. 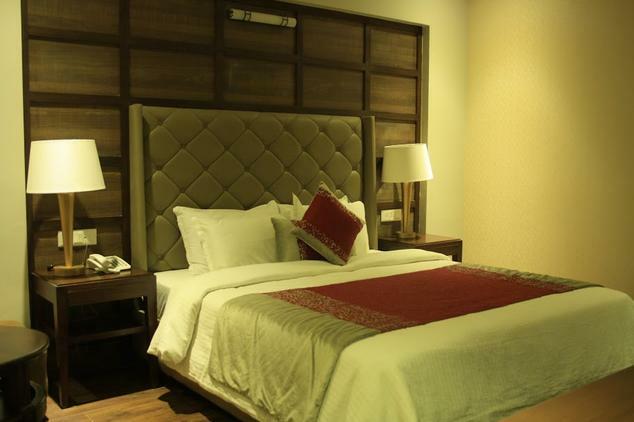 These rooms too have facilities like newspapers, mini bars, hot and cold water, room service, telephone, television etc. though the rates of this type of room is higher than the deluxe rooms, but it is worth spending the money to be pampered by the hotel staff who are extremely warm and hospitable in their behavior towards every guest. 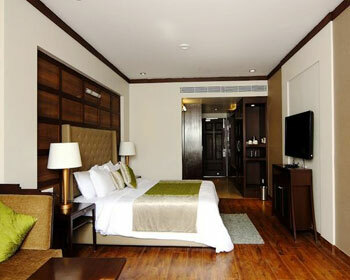 These rooms have breathtaking views and also intercom which makes one’s stay easier in the hotel. 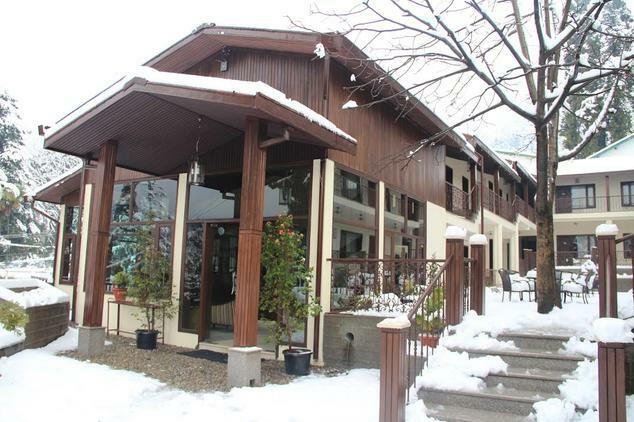 The multi cuisine restaurant serves great food three times a day- breakfast, lunch and dinner. A-la-carte and snacks are available all round the clock. This multi cuisine restaurant has something for everybody and does not displease the taste buds of any of their guests. 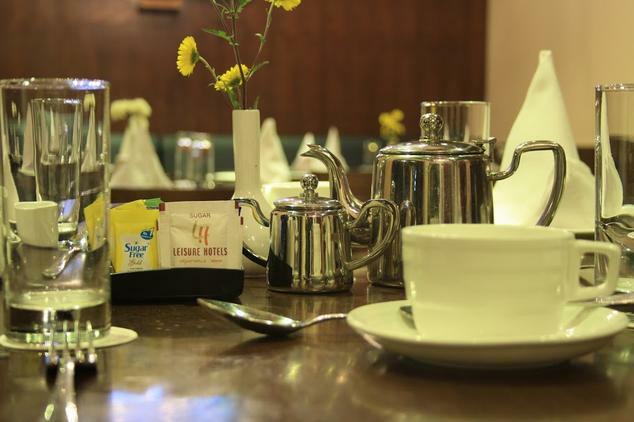 The delicacies of North India and North West Frontier are the most famous types of dishes available in this restaurant as per popular choice.